In today’s economic context, governments are required to take centre stage, helping workers to compete in the global market whilst also supporting employers so that they may retain jobs, increase productivity and offer better-quality employment at the local level. 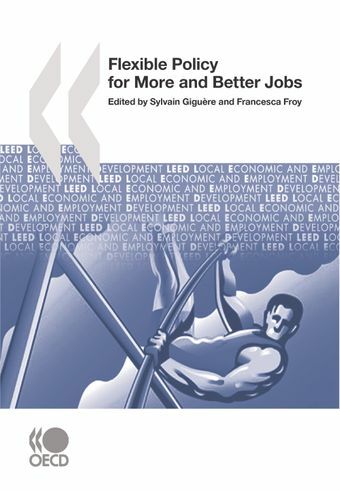 This book provides a new indicator for benchmarking labour-market policy, reviewing the flexibility available in its management throughout OECD countries. The research offers new evidence of the link between flexibility and employment outcomes. Concrete examples of how localities can harness greater flexibility to generate better economic and social outcomes are provided. The new style of management recommended in this book will be key to any national strategy for returning economies to prosperity. What Can Governments Do to Meet Skills and Employability Challenges at the Local Level?